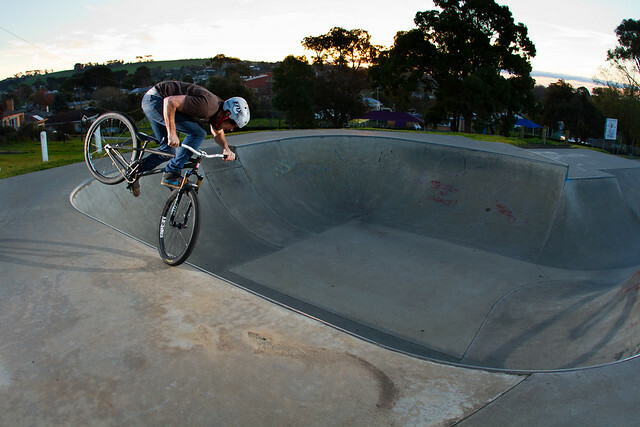 Well, on the weekend I ventured out to Warragul skate park for a jam held for local rider Jayden Warn. It marked 12 months on from a horific car accident in which he was involved in, sustainly some pretty bad injuries. 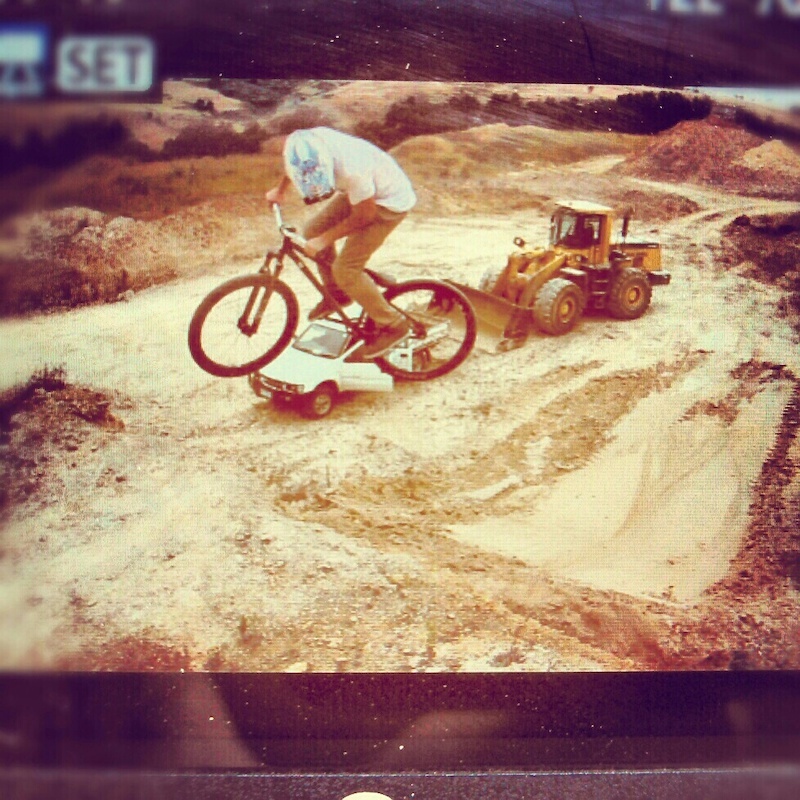 Thankfully, he's back on the bike once again and shredding. Along with me came Jordan Gillies and Sam Fitzgibbon from Warrnambool. We got there about a bit after lunch and there was already a few riders there doing a couple of runs which was good to see, and it didn't take long for everyone to get into things and start throwing down. Thankfully the weather held out and the sun shined all day with the predicted rain not coming until later that night. Matt Holiday managed to snap some shots of the Jam, so be sure to check out his facebook page and suss some other shots from the jam! Tim Bardsley-Smith also uploaded a heap of photos to his facebook page from last years Red Bull Dirt Pipe. Be sure to add his photography page as he has some awesome shots!